$14,780 Includes Round-Trip Business Class Kenya Airways Direct Flight from JFK, 4 Internal Flights, night in Giraffe Manor, 3 nights in Sasaab, 3 nights in Solio Lodge, 3 nights in Sala's Camp. 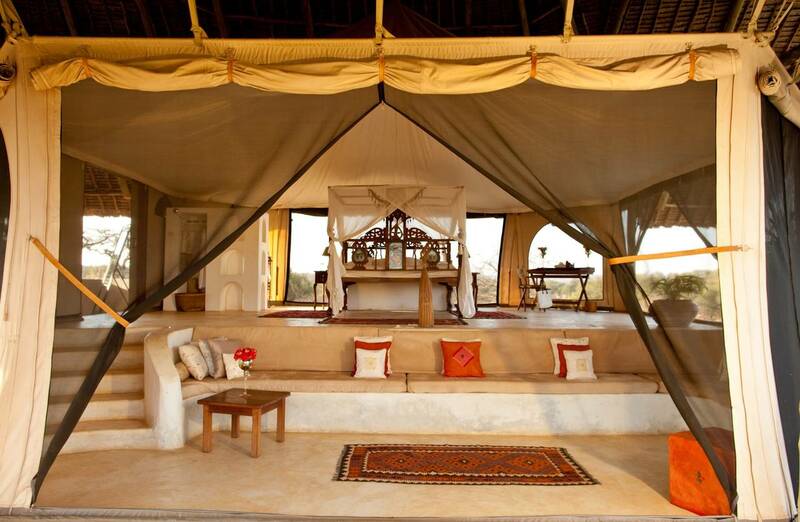 The Safari Collection is a unique collection of luxury lodges and camps in Kenya. All of properties are in Kenya the true home of safari. A true Safari Experience. Business Class Air-Inclusive from $14,780. Offer based per person on 2 adults sharing for scheduled departures from JFK. The luxury experience is beyond words and with a Business Class price tag it’s truly worth it. Stretch out and enjoy every minute of your flight in Premier World. On arrival at Nairobi’s Jomo Kenyatta International Airport you will be met by a representative from The Safari Collection and taken to Giraffe Manor. On arrival, you will also be met by resident Rothschild’s Giraffe who roam the grounds of the sanctuary surrounding this classic manor house. The giraffes are completely wild, but enjoy being fed by guests*, making this an experience unlike any other in the world. After lunch you can visit the Giraffe Centre located within the Manor’s grounds or take a trip to the David Sheldrick Wildlife Trust and see orphaned elephants and rhinoceros. The Karen Blixen Museum offers a glimpse into the life of the author of the infamous book “Out of Africa” and en-route you will have a chance to purchase gifts from local designers and artisans.Overnight at Giraffe Manor on Full Board basis. * The giraffe at Giraffe Manor are wild and therefore interaction is not guaranteed at any given time. After an enchanting breakfast with the giraffes at Giraffe Manor, you will be transferred to Wilson Airport for a 1 hr 20 min flight to Samburu. On arrival we will take you to Sasaab in time for lunch. The hilly terrain in Samburu land in the north of Kenya, is different to other parts of the country. Here you’ll find the Samburu Special 5 – Grevy’s zebra, reticulated giraffe, Somali ostrich, gerenuk and Beisa oryx. 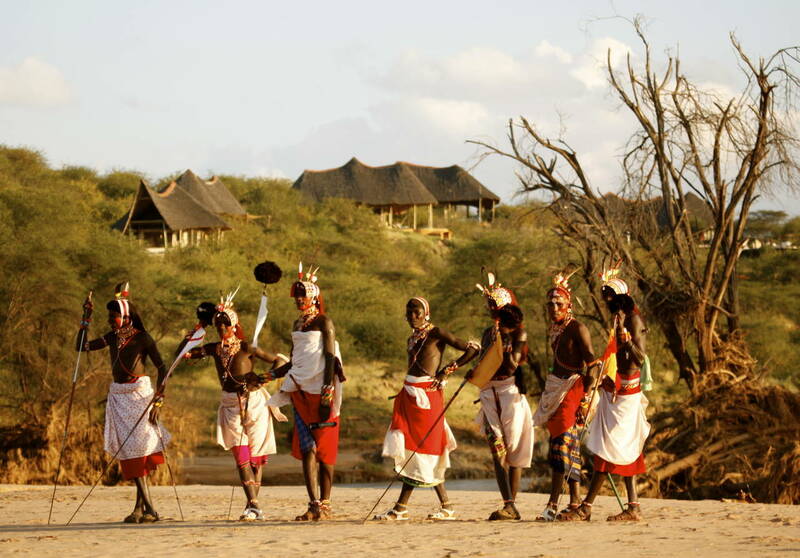 During your stay at Sasaab guests are offered a glimpse into Samburu life, learning about their traditions and culture. You will also have the chance to explore the wild, fly camping outdoors, take a ride on a camel through the wilderness or relax at the luxurious spa. Overnight at Saasab on a full board basis. From Sasaab airstrip you will take a 20 minute private charter flight to Solio Airstrip. On arrival, you will be transferred to Solio Lodge, which is the only lodge in Solio Conservancy. Solio Lodge, in the north of Kenya, offers plenty of exciting activities. You’ll find horse riding, trekking and trout fishing in the Aberdare National Park and fantastic views of Mount Kenya from the lodge or a helicopter. Large numbers of black and white rhinoceros are found on the Game Reserve who live alongside the big cats, other wildlife and indigenous exotic birds. Overnight at Solio Lodge on a full board basis. From Solio Lodge, you will be transferred to Nanyuki Airstrip to catch a scheduled flight to the Masai Mara where Sala’s Camp awaits, with a game drive en-route. 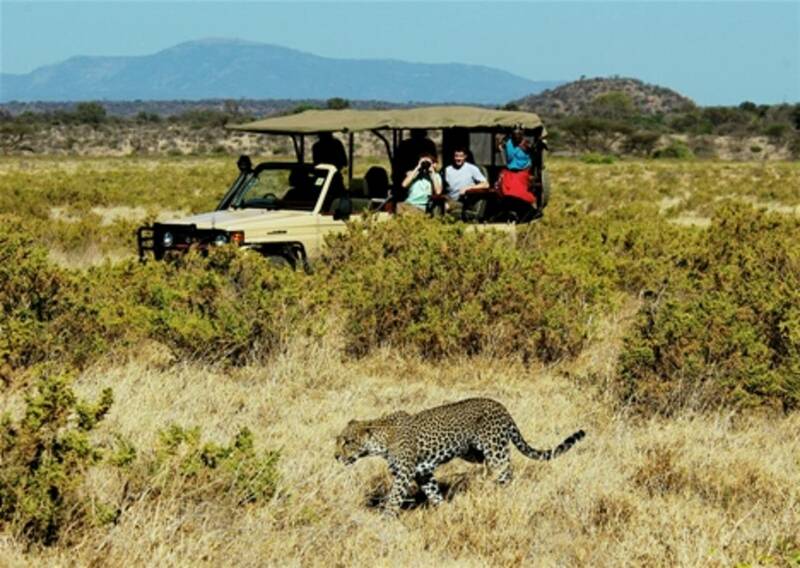 Explore the Masai Mara National Reserve, Africa’s most famous safari region, on a spectacular game drive. The drives are usually arranged early in the morning and late in the evening to capture the animals at their busiest. You can book a bush lunch and head further into the Mara to find the wildlife in the most remote corners of the National Park. Back at the Camp, you can take local walks, play volleyball or simply relax and enjoy the view from the hammock outside your tent. Evening drives accompanied by sun-downers ends a perfect day. Overnight at Sala's Camp on a full board basis. After breakfast at Sala’s Camp, you’ll catch a flight from the Masai Mara to Nairobi Wilson Airport. We will meet you at Wilson Airport and transfer you to a day room or you can book an excursion Jomo Kenyatta International Airport for your flight home. *Depending on the time your international flight departs Nairobi, you may need to book a day room or excursions within Nairobi. • Round-Trip Business Class flight from JFK to Nairobi with KQ. Saasab: Guided bush walks, camel walks, fly camping, bush meals, school/clinic/village/market visits. 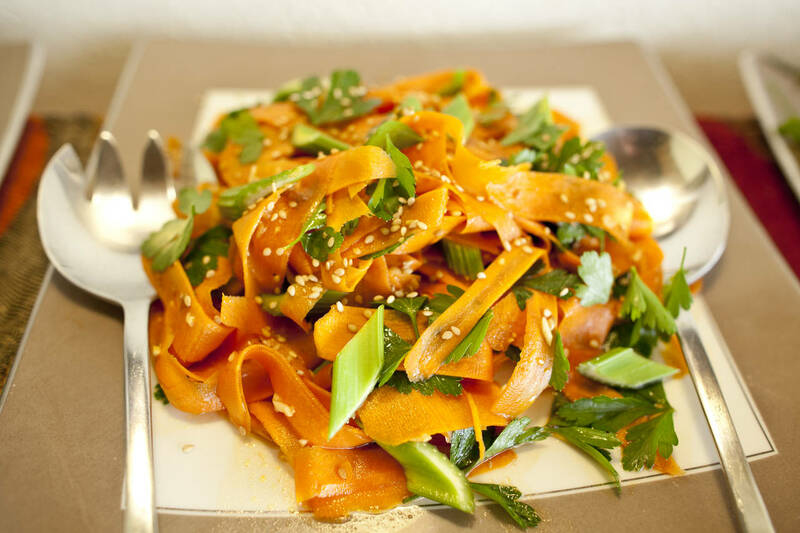 Solio Lodge: Nature Walk, local farm visit, horse riding, mountain biking, bush breakfasts. Sala's Camp: Bush volley ball, nature walks and children’s activities. Kenya has so much to offer throughout the year. During the rainy seasons (April – May and Oct – Nov) expect stormy dramatic skies, vibrant green grass and this is also a great time to capture the variety of migratory birds as well as mammal offspring.